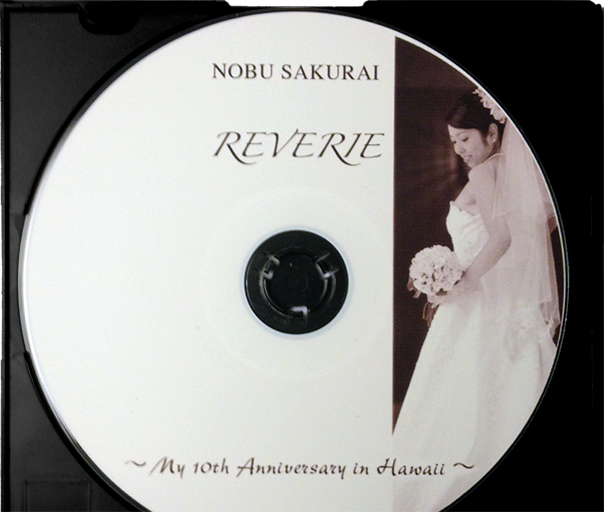 Nobu Sakurai Piano Studios | Looking for Group Piano Students on Thursday Afternoon! We are looking to open a new group piano lesson from Thursday 3:30-4:00 for students aged 7-9 years old. 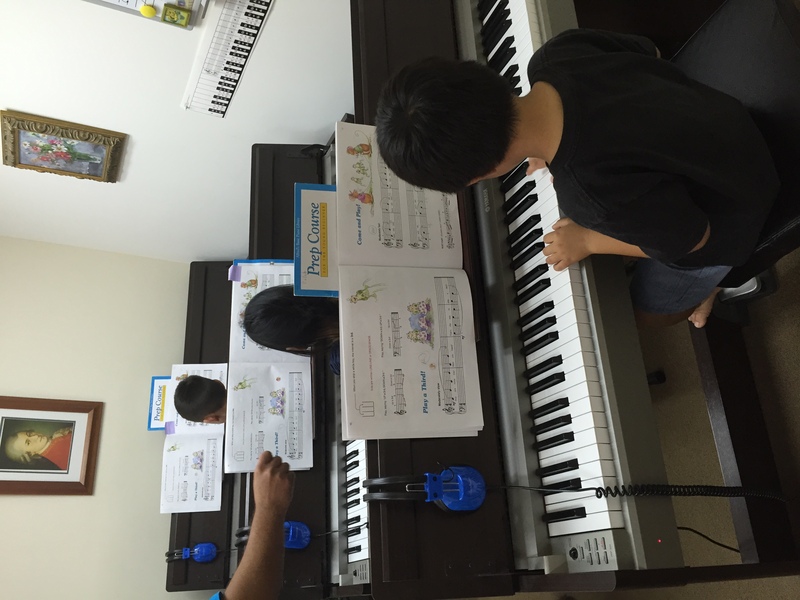 If you are interested in signing up or learning more about our piano lessons, please feel free to call or text us at our number, 808-636-0143!